This type of pneumatic support is widely used in all folding table ,chair ,it can make the table as convenient as desired. 1. We are the leading manufacture of gas spring and pneumatic cylinder ,This kind of gas spring is widely used in chair ,carbinet ,table ,it make user to adjust the angle as convenient as desired . 2. We can supply the goods as you drawing and design . 3. Our goods of highly quality and the price is really reasonable . 4. Looking forward to cooperate with you . Typically gas spring have a low compression rate ,but if required this can be increased . GuangZhou Automotive Gas Spring Co., LTD was established in March, 2002, it is a specialized company which dedicated to gas spring research and development, production and sales. We have been in production and export business for 10 years, now we have client from Europe, North America, South America, Middle East Asia etc. 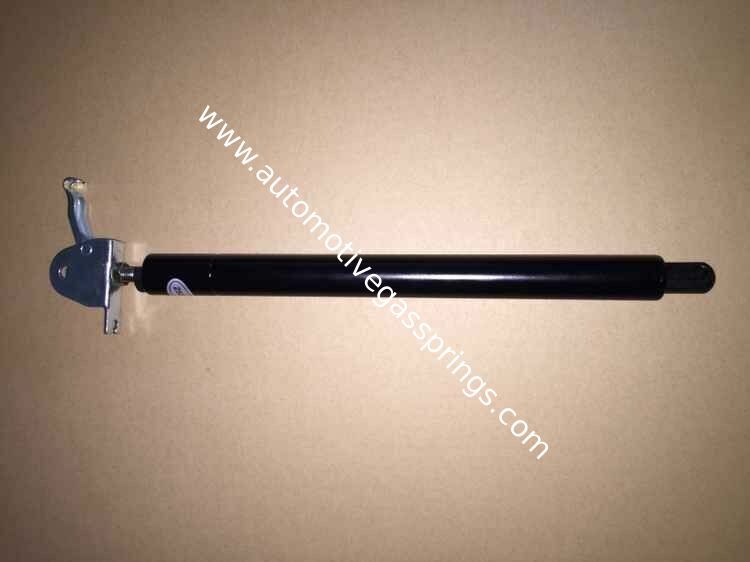 Product Name: Gas spring / compression gas spring / free gas spring / lockable gas spring / locking gas spring / elastic lockable gas spring / rigid lockable gas spring / gas struts/door closer. function you can optimize the actuation force for ergonomic handling. We can help you to develop the appropriate lockable gas spring for your application cooperating with application engineering of CSZY which requires minimum order quantities. We also provide many end-products for lockable gas springs, such as varied release systerm , buttons .